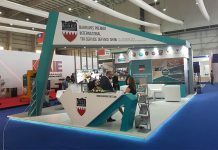 Polish Armaments Group (PGZ) is exhibiting at IDEAS 2018 as the leader of the Polish defence industry and the largest entity in central and eastern Europe. 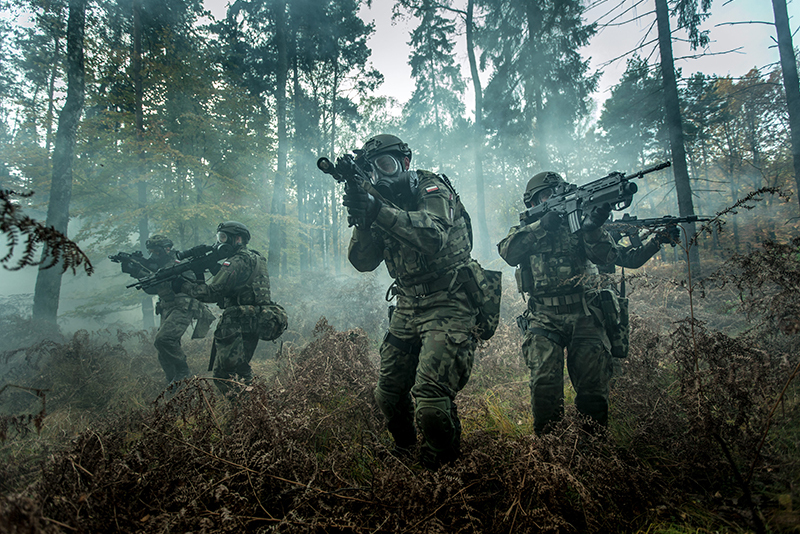 PGZ’s main priority is broad participation of the Polish defence industry in the programmes of the Technical Modernisation Plan of the Polish Armed Forces. Its presence at IDEAS 2018 is also focused on strengthening its position within foreign markets and develop competitive exports to international requirements. It was established as a company capable of rendering manufacturing and other services to both Polish and foreign security customers. It concentrates more than 40 companies (in the defence, shipyard and new technology sectors), and has an annual revenue of $1 billion (PLN ADPGZ). Furthermore, PGZ can manage the modernisation and maintenance of vehicles, aircraft, helicopters and vessels, including post-Soviet equipment. As an organisation established to assure national security, PGZ dynamically responds to changes occurring in the international environment and new forms of handling conflicts, in order to provide security for soldiers using its equipment on the battlefield. At IDEAS 2018 the company’s representatives can discuss very short range air defence systems including Poprad with the Sola high mobility radar, the Rosomak Armoured Modular Vehicle (AMV) which was proven operationally in Chad and Afghanistan. PGZ can also discuss the Rak 120mm self-propelled mortar on wheeled chassis and Krab 155mm self-propelled howitzer, regarded as a state-of-the-art self-propelled howitzers, the Grom mobile anti-aircraft missile set and its successor Piorun, together with various types of unmanned aircraft systems. The wider company portfolio also includes personal equipment, C4ISR, land, air and naval platforms as well as artillery and air defence systems.